Eleaf iPower 80W Mod perfectly combines big power and various functions with switchable VW/Bypass/Smart/TC(Ni,Ti,SS,TCR) modes. 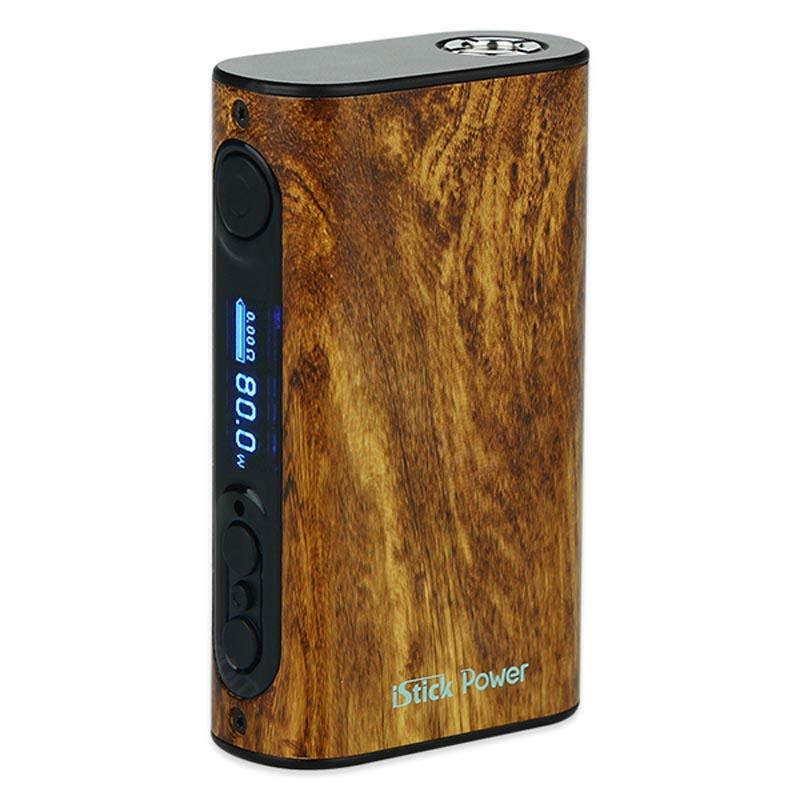 It comes with internal battery of 5000mah reaching 80W max output. Eleaf iPower 80W Mod perfectly combines big power and various functions with switchable VW/Bypass/Smart/TC(Ni, Ti, SS, TCR) modes. 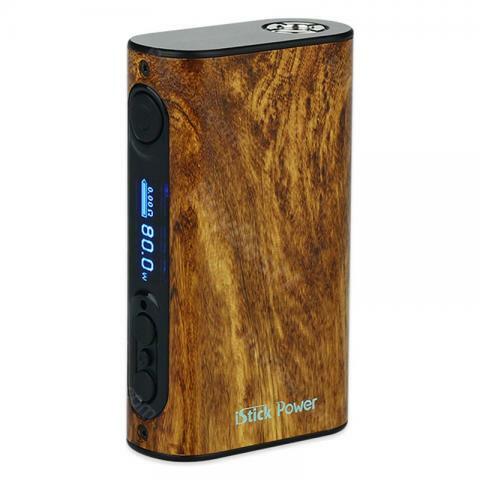 With an internal battery of 5000mah reaching 80W max output, you don’t need to buy extra battery for your e-cigarette and never worry about battery life anymore. What’s more, it supports up-gradable firmware, reset function and dual circuit protection. 5 fashionable colors for your options. • It comes with 510 thread, compatible with 510 threaded clearomizers/tanks. Great deal! everything works, I am very happy. Nice prodcut by Elead, it's called Ipower? As powerful as it says, it's an animal which is easy to make it cloudy.